Technology has been making sure to get within the cracks and crevices of our lives these past few years, from smart kitchen appliances to wearable tech accessories. 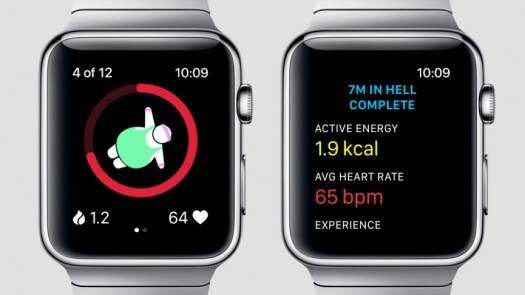 It is of no surprise for anyone of Apple’s popularity in regards to wearable computing ever since the company released its first smartwatch called Apple Watch back in 2015, and this is partly due to its incredible intuitiveness and sleek design, which helped it become widely acceptable to the public. 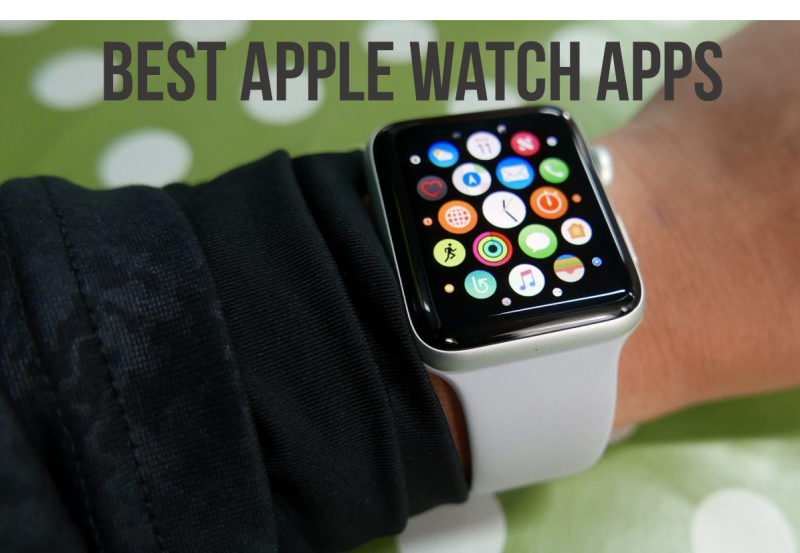 Moreover, Apple’s incessant inclination to provide human attributes to its devices is precisely what made Apple Watch a perfect companion for just about anyone, as its many capabilities are fitted to keep up with most of everyone’s routine. Although it needs to be wirelessly connected to an iPhone in order to work, every Apple Watch functions as a separate smart device just as any other, meaning there’s an entire catalogue of apps exclusively designed for such small format, and by catalogue we mean lots of them. Not only you’ll be surprised by the wide assortment of apps you’ll find, but also for how minimal and practical each of them has been designed, with the sole intention to better your lifestyle if only a little bit. 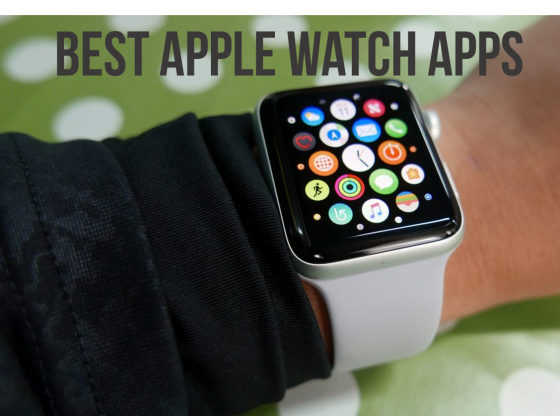 We’ve compiled a small list of what we think are the best and most useful apps we could find, so you’ll give them (and Apple Watch, if you don’t own one yet) a try. In their incessant search to better everybody’s life, Carrot included a Fitness app within its compilation of watch apps. This is not what you may call a totally common weight tracking app, but if you have some sort of sense of humor, and if what you’re looking is not to get bored, then maybe Carrot Fit is the perfect fitness companion for you. You’ll be able to set reminders in regards to weigh-ins, track your progress, and check your BMI aside from many other things, all through funny yet light hearted jokes and messages that will surely lift up your spirits every time you’re logged on Carrot Fit. 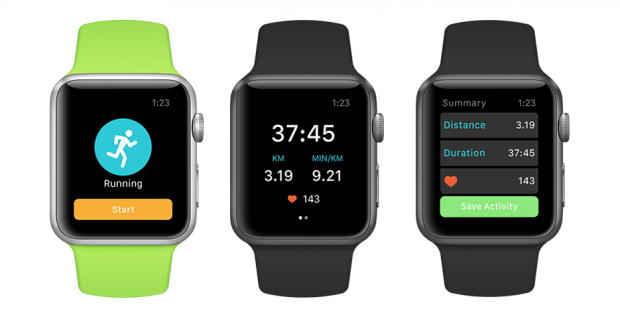 Fitness apps are pretty much the main core of an Apple Watch purpose of being, so it is no surprise to find out the many fitness watch apps available to you that range from workout routine apps to activity trackers. Finding the one that work with you best can sometimes be a bit of a challenge, and for running apps, even more so. However, it’s safe to say Runkeeper has the winning formula among all: With a superb and professional interface, neat features and smooth animations, there’s little to ask about Runkeeper that it cannot deliver. From displaying its buttons vertically in order to accurately tap when your arms are swinging sideways as you run, to showing your current pace every time you start a workout, Runkeeper looks and feels like a pretty solid running app. This Apple Watch version of the regular Carrot Weather app is easily one of the best weather apps on the market, for its awfully minimal interface still offers an incredible amount of data without being sluggish or constantly crashing. Thanks to the great updates from the last two Apple Watch versions, Carrot Weather can now work alongside all the API attributes and its CPU power, which means it takes the app a lot less to load, and allows secondary screens such as radar and forecast data. Last but not least, its keen font choices, basic design and colorful palette make it the perfect app for its purpose. 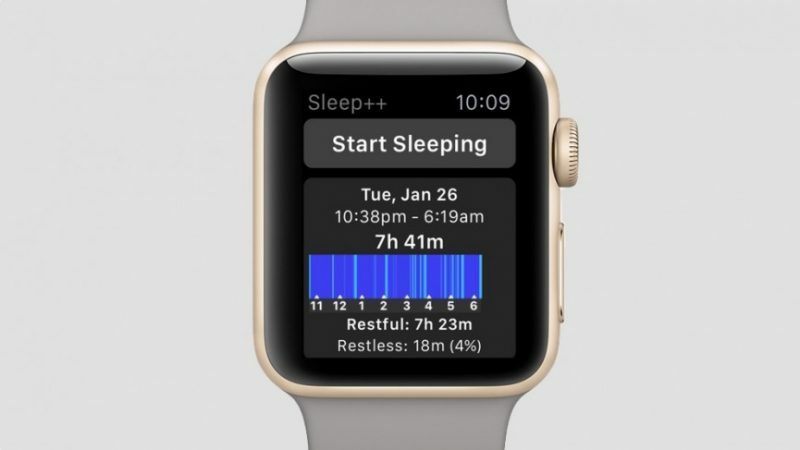 Sleep ++ was one of the first apps to try out Apple Watch as a sleep tracker, and ever since its birth, its qualities keep getting better. Its way of working is the product of collecting your data in regards to your heart rate, active calories and steps, all of which the app analyzes and ultimately uses to categorize your nights in restful and restless moments. As opposed to other sleep tracking apps, Sleeps ++ chooses to display all of its information through a very simplistic interface: You can survey individual nights through small card-like messages in the main page, and if you’d like the entire information about each of them, you’ll just need to tap on them, and sleep times as well as its quality will become available to you. It is sure to say most of us need more than a little help to sort out our expenses, and Pennies is precisely what we might need. Extremely easy to use and conveniently designed, this app allow us to create budgets for any type of occasion and amount of time. You’ll be able to choose a one-off budget as well as a repeating budget, starting from a weekly plan, to a bi-weekly or monthly choice. Your only job as a user will be to make entries every time you make a purchase, and Pennies will do the rest for you. As a default page the app will display the number of dollars and days remaining, and if it detects you’re spending your money too quickly, the app will warn you by changing its monochrome background to red.